Disney’s Hollywood Studios invites guests to rock out during Disney Junior Dance Party! LAKE BUENA VISTA, Fla. (Oct. 16, 2018) – Beloved Disney Junior pals will hit the stage in December as part of Disney Junior Dance Party!, a new high-energy live show at Disney’s Hollywood Studios at Walt Disney World Resort. 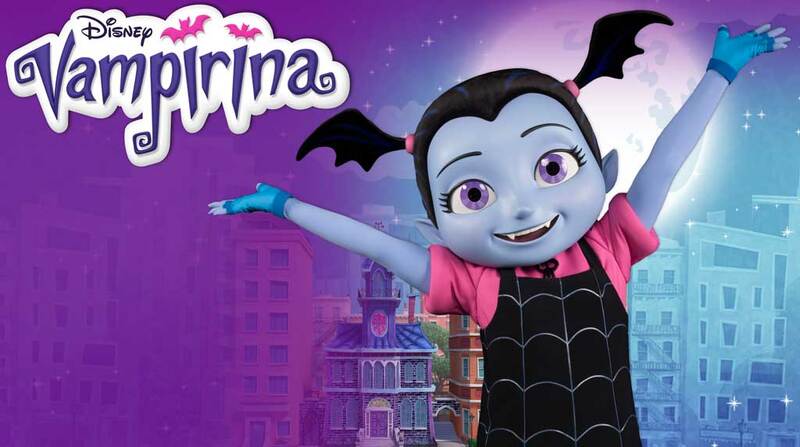 The party debuts Dec. 22 and will feature the star of the hit Disney Junior television show, “Vampirina.” This series follows the Hauntley family, friendly vampires who recently relocated from Transylvania to Pennsylvania. Viewers delight in watching Vampirina (aka “Vee”) as she experiences being the new kid in town and attending a new school in the human world. Here are four more reasons guests will want to join in the fun during the Disney Junior Dance Party! High-Energy Entertainment – Guests will be an integral part of the show in this lively dance party, which features interactive entertainment and opportunities for guests of all ages to participate. 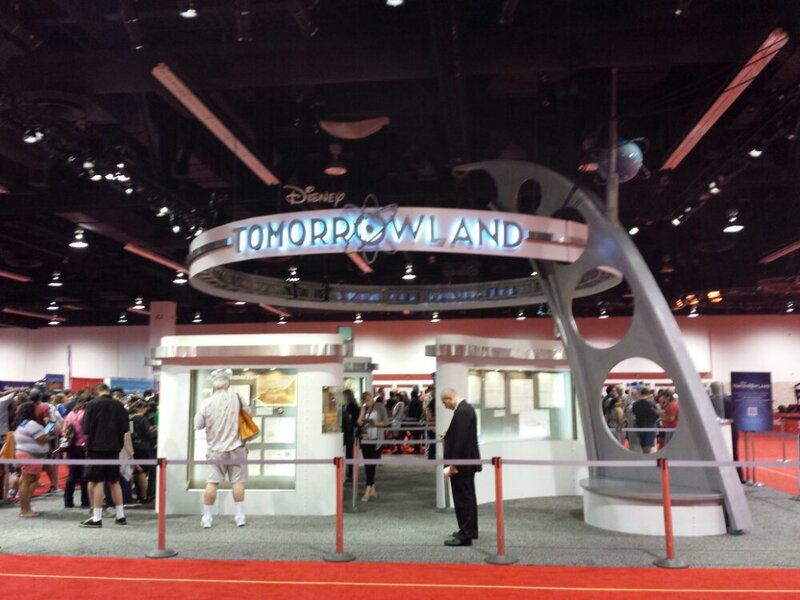 Guests will also enjoy special surprises with cherished Disney characters. Interactive Magic – Disney Junior Dance Party! will be a live concert hosted by Finn Fiesta and DJ Deejay, who will encourage guests to sing and dance to their favorite Disney Junior songs. In an exhilarating, multi-sensory experience for little ones, bubbles, snow and streamers will fill the room, inviting everyone to catch the fun. Beloved Disney Junior Stories – Inspiration for Disney Junior Dance Party! comes from four popular Disney Junior TV programs: the newest hit, “Vampirina,” plus “Mickey and the Roadster Racers,” “Doc McStuffins” and “The Lion Guard.” Disney Junior is where the enchantment of Disney storytelling often begins for young guests, and these stories will come alive in Disney Junior Dance Party! Fun for Everyone – This mesmerizing live show is sure to be a must-see for all guests, especially for families with little ones. As youngsters are immersed in the interactive fun with some of their favorite Disney Junior characters, parents will recognize how the magic is so real for young children at Disney’s Hollywood Studios – where imagined worlds are vividly brought to life to explore with friends and family.